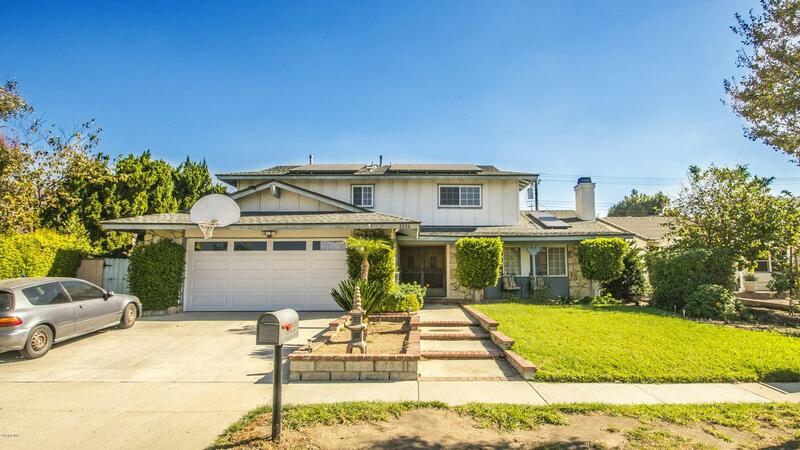 In a lovely, quiet neighborhood, this 5 bedroom 3 bathroom home is ready for a new family! Inside, a beautifully remodeled kitchen, with granite counter-tops and stainless steel appliances, opens up to the cute family room. Around the corner, a large and cozy living room connects with the formal dining area. 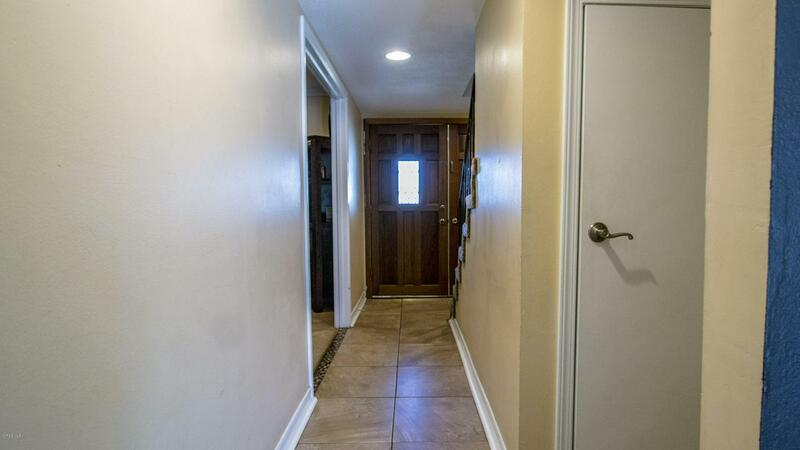 Down the hall, you will find a large bedroom and half bathroom. 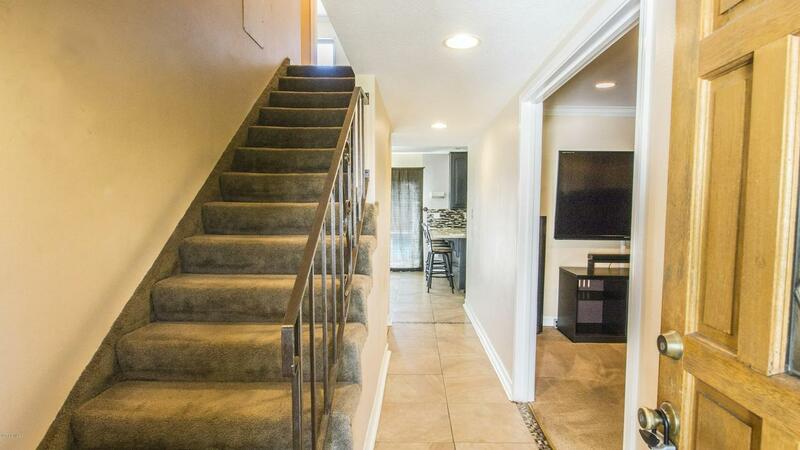 Upstairs, 4 more bedrooms and 2 more bathrooms have room for everyone! The master bedroom at the end of the hall is also complete with an en-suite and private bathroom. In the backyard you can relax in the hot Jacuzzi or beat the heat in the cool blue pool. All of this with low energy costs because of the solar system! At a great price, this home is ready for a new owner, so please don't miss your chance. 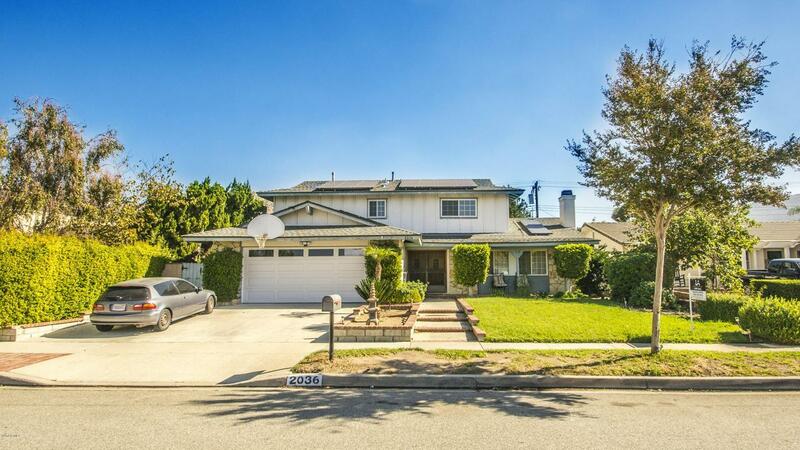 Sold by Maria Nolan BRE#01885709 of Century 21 Everest. Inclusions Write in Any items You Want To Keep in The Offer. Listing provided courtesy of Blake Costa DRE#01885709 of Agents Of La Inc..